Daniel Gillies. . Wallpaper and background images in the Daniel Gillies club tagged: daniel gillies elijah the vampire diaries actor. 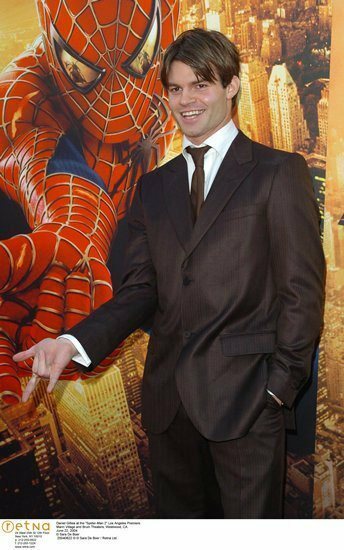 This Daniel Gillies photo contains スーツ and ビジネス スーツ. There might also be 服のスーツ, スーツ, and 洋服.